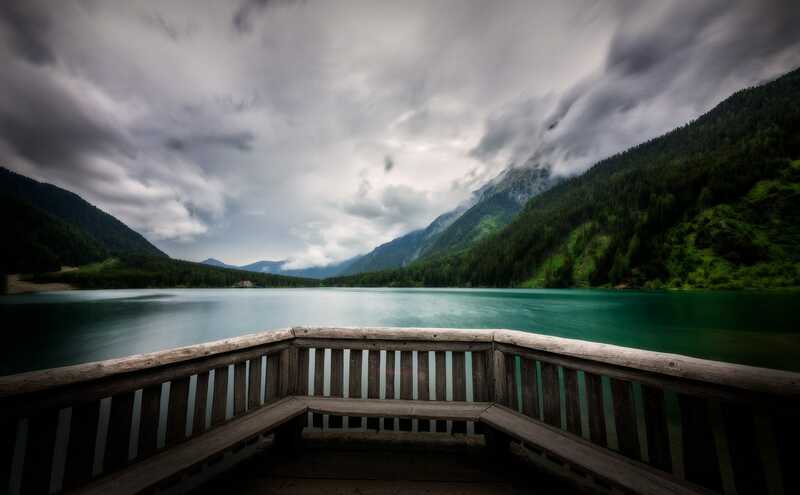 Antholzersee, translated Lake of Antholz in English, is the third largest Lake in South Tyrol. Surrounded by mountain peaks, it is one of the most picturesque places in the Dolomites which we saw. When we reached this viewing point, we almost felt overwhelmed by the silence and yeah… the fresh air, which at a height of 1642 meters over the sea level, was not so easy to breathe. 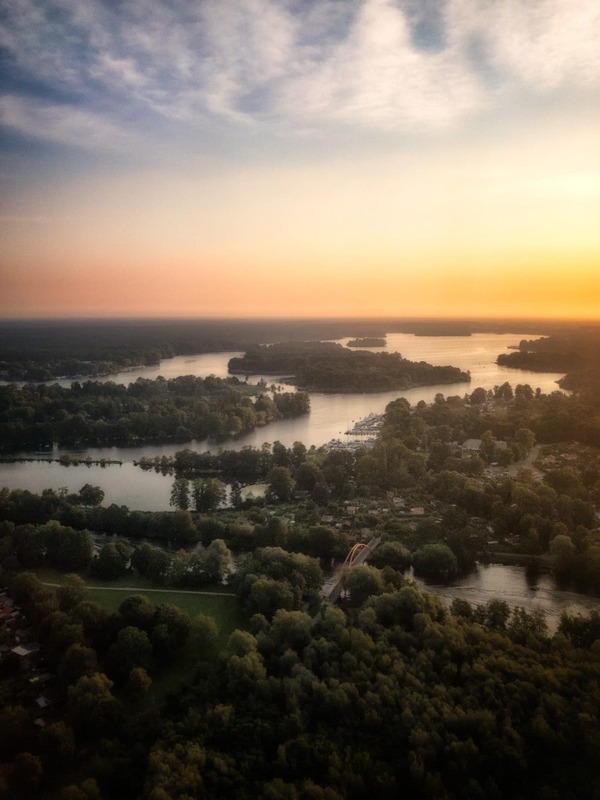 We often see this view of the Lake Tegel when we are leaving or returning to Berlin. It is always a significant moment when we smile to each other… there really is no place like home. The view that magnetised me was the vacant football pitch just at the foot of the mountain. 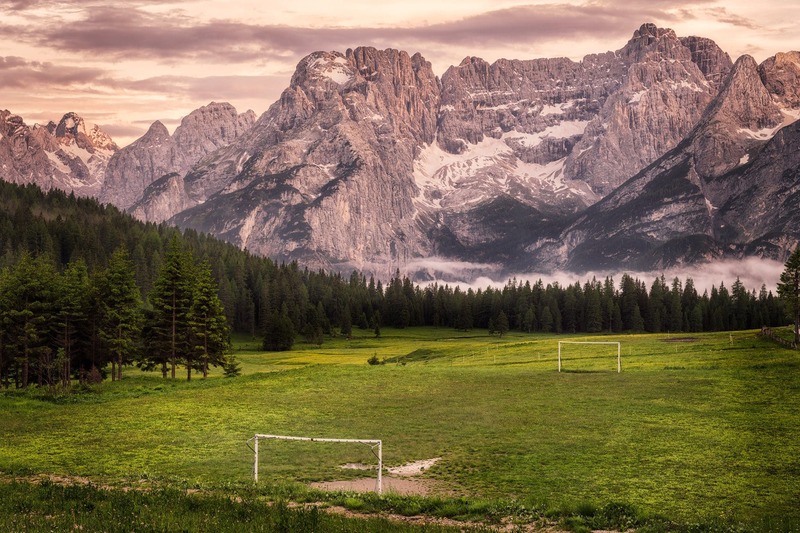 At a height of 1754 meters over sea level, we felt a little discomfort breathing and I can only imagine how challenging it would have been to play a football game in such conditions. If you connect Switzerland with the Alpine scenery and the typical cold weather – this is the right connection, but it is not everywhere. 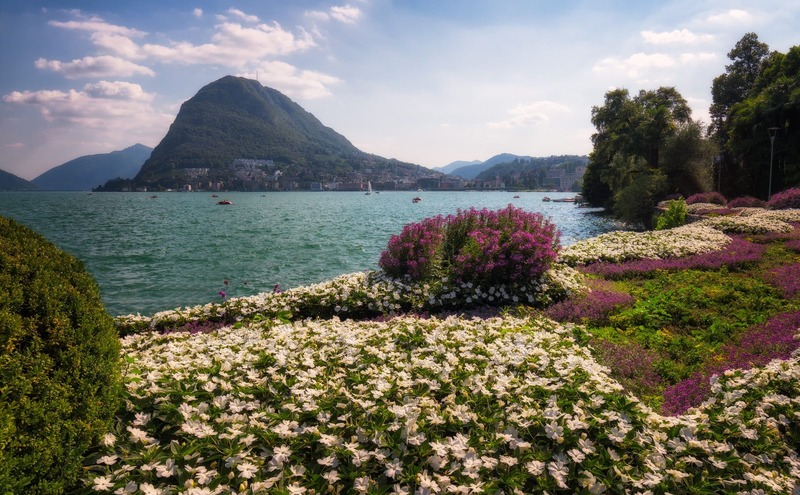 There is a place named Lugano in Switzerland that is an Italian speaking Ticino region, where palm trees and a lot of flowers grows. The sun shines often, though, your experience there will include a lot more – a view of the Alps and enjoying a lot of Swiss chocolate. 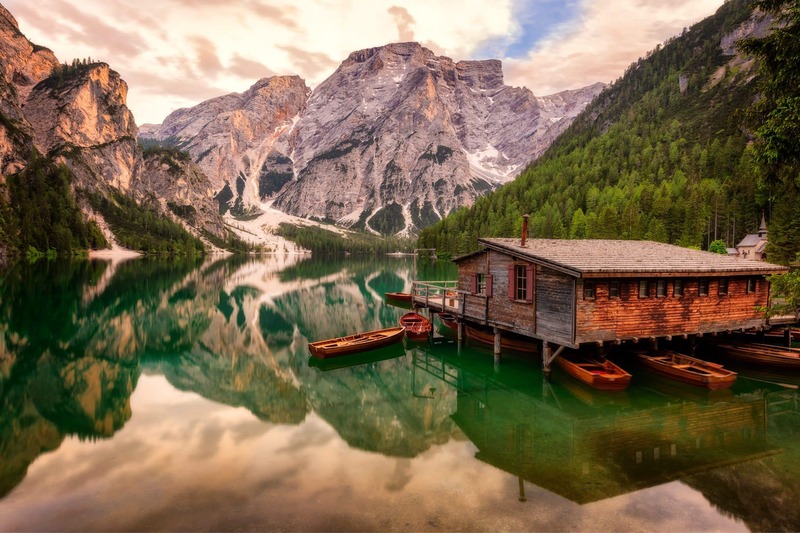 Lago di Braies is a natural lake which was the result of a landline blocking the river Braies. The road which leads to it, is an adventure by itself, mainly because of its views. It’s probably one of the most well-known and the largest lakes in the Dolomites, Italy.